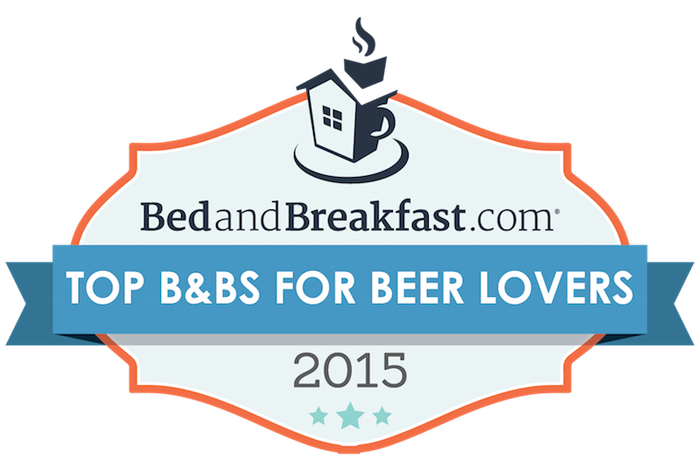 Best B&B for Beer Lovers Award! 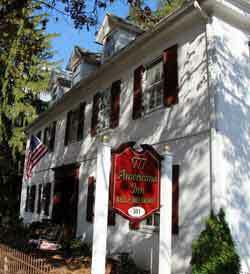 Our 1777 Americana Inn Bed & Breakfast has been named a Top B&B for Beer Lovers by BedandBreakfast.com. You can view the article here. This award was featured in their weekly newsletter to over 1 million travelers and will also be featured on their website and social media. We are proud to be one of only six Bed & Breakfasts nationwide to receive this award for 2015. 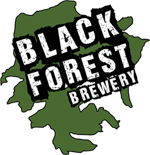 If you have yet to experience our trifecta of Beer, Bed & Breakfast, book your stay now and see what all the excitement is about! We have a request from the Historical Society of the Cocalico Valley to please refrain from utilizing their parking lot when visiting the brewery on Thursday evenings and Saturday from 10 – 4 (the hours they are open). We appreciate our good neighbors and would appreciate you honoring this request. Thank you!